For the U.S. military in Japan, it’s a holiday season ritual as regular as decorating the Christmas tree: Every year, senior officers gather at a base on Okinawa and promise to reduce drunken driving among their service members. 2016 was no different. 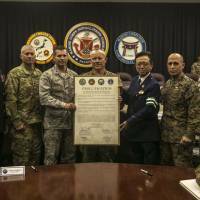 On Dec. 6, leaders from the army, navy, air force and marines gathered at Camp Foster to sign a proclamation against drunken (and drugged) driving. Noble sentiments for sure. 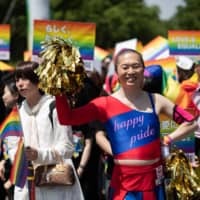 But what was missing from the announcement — and the military’s subsequent press releases — was something very few people in Japan understand: When it comes to drinking and driving within its bases, U.S. military policy is typified by double standards and confusion. Until April 2016, allowable alcohol limits for drivers within U.S. installations were up to triple those prescribed by Japanese law. Even today, the punishments for on-base drunken drivers are significantly softer than for those caught off-base. Furthermore, and perhaps most telling, U.S. Forces Japan (USFJ) says the military does not even know the total number of drunken driving cases on its bases. Until April 2016, USFJ allocated different drink-drive limits depending on the base. The U.S. Marine Corps (USMC), for example, allowed drivers on its installations to have an alcohol level of up to 0.25 milligrams/liter. 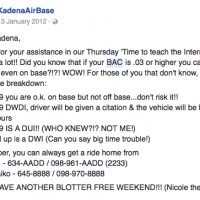 Meanwhile on Kadena Air Base, Okinawa, people caught driving at the same level faced a suspension of driving privileges for 12 hours. Under Japanese law, such drivers face a 90-day license suspension. 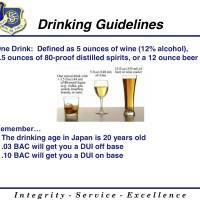 A document produced by the 5th Air Force in August 2014 shows the DUI limit was 0.5 mg/l on U.S. Air Force (USAF) installations in Japan. This is more than three times Japan’s 0.15 mg/l limit and even higher than in the U.S., where the nationwide limit is 0.4 mg/l, one of the highest in the world. 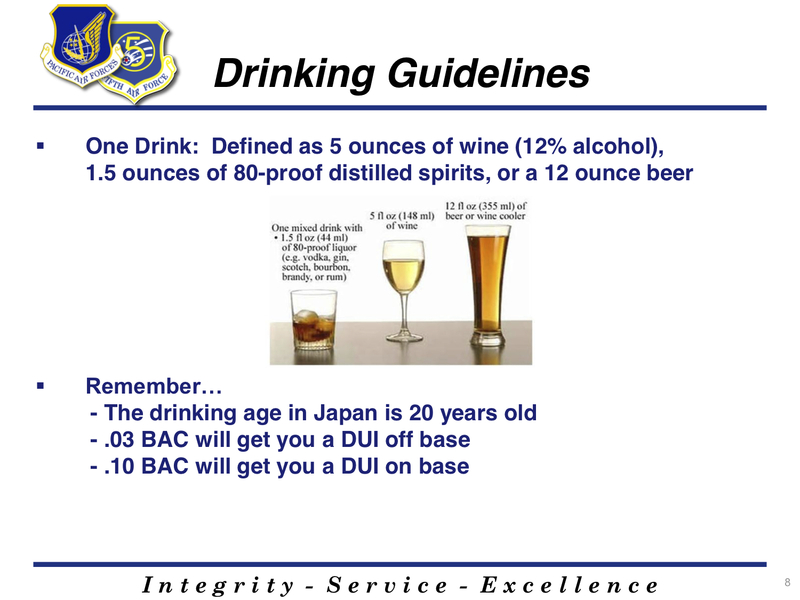 The document — part of a slide show on drink-drive awareness — was still displayed on Kadena Air Base’s homepage at the time of publication. The variety of different limits appeared to confuse some service members. 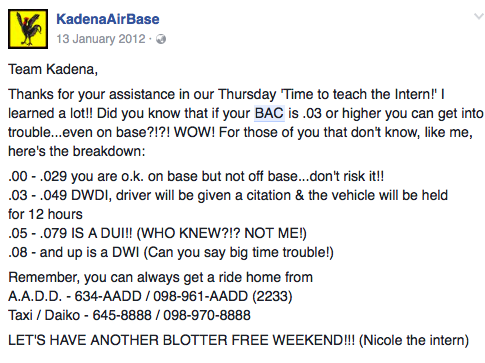 For example, in a Facebook posting by Kadena Air Base in January 2012, the author — identified as “Nicole the intern” — joked about not knowing the different drunken driving levels. “WHO KNEW?!? NOT ME!” she wrote beside an explanation of the DUI limit then in place at the installation. Last April, USFJ finally introduced the uniform Japanese standard of 0.15 mg/l for all its bases in Japan. According to its announcement, the purpose of the change was to remove the confusion caused by the disparate limits. It stated that the change had been under review for several months and was not related to any particular incidents. However, although the permissible levels have changed, the punishments for drivers caught drink-driving within USFJ bases are still far less severe than those under Japanese law, according to the USFJ announcement and the homepage of the Okinawa Marines’ Consolidated Public Affairs Office. For example, on-base drivers with alcohol levels of up to 0.4 mg/l — a level of intoxication which receives a two- or three-year ban in Japan — are only penalized with a 60-day suspension of driving privileges. Further punishments are left to the discretion of the base commander. Contacted for comment for this article, USFJ seemed to downplay the previously higher limits. “The disparity prior to the 2016 adjustment was actually less significant than is commonly understood,” said spokesman Maj. John Severns. He explained that an on-base arrest for drunken driving might damage service members’ careers and result in them losing their jobs. Asked for comment on the ongoing disparity in punishments, Severns said the information in the USFJ April press release may have been mistaken. Since July 18, he said, USFJ installations had imposed a mandatory one-year suspension of driving privileges for all those caught on-base breaking the 0.15 mg/l limit. If correct, the new punishment is more severe than under Japanese law for drivers in the 0.15-0.25 mg/l range, but less severe for drivers caught over 0.25 mg/l, for whom Japanese law mandates a license revocation of two or three years. Meanwhile, a July 19 USAF memorandum adds to the confusion by setting out lesser punishments of license suspensions of between 60 days and six months for service members caught drink-driving under 0.4 mg/l. 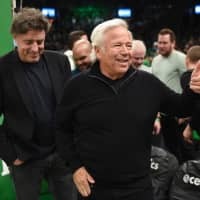 Severns explained that the July 19 memo was only a draft that was not implemented. He declined to provide a copy of the updated policy. When the existence of these double standards was revealed at the end of last year, there was widespread public dismay on Okinawa, host to more than 30 U.S. military bases. 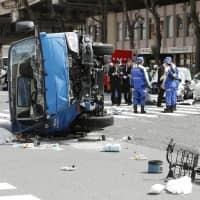 Among those voicing their anger was Kitanakagusuku resident Toshie Yogi, whose relative was killed in a 2011 accident involving a base employee. “If the Japanese government knows (about these double standards), it’s unforgiveable. No matter how much we speak up, military incidents, including drink-driving, don’t disappear. These (double standards) might be the cause of the problem,” she told local media. For many years, the U.S. military in Japan has waged a losing battle against drunken driving — particularly on Okinawa, which also has the nation’s worst rate of drink-drive cases for local residents. In 2015, Okinawa police arrested 66 SOFA members for drink-driving — an increase of 28 from the previous year. Meanwhile, last June, a drunken sailor from Kadena Air Base crashed into two cars, injuring two people — an incident that inflamed local indignation in the wake of the alleged murder of a local woman by a former U.S. Marine. Such decisions are made at Japan-U.S. Joint Committee meetings, the contents of which are rarely made public. 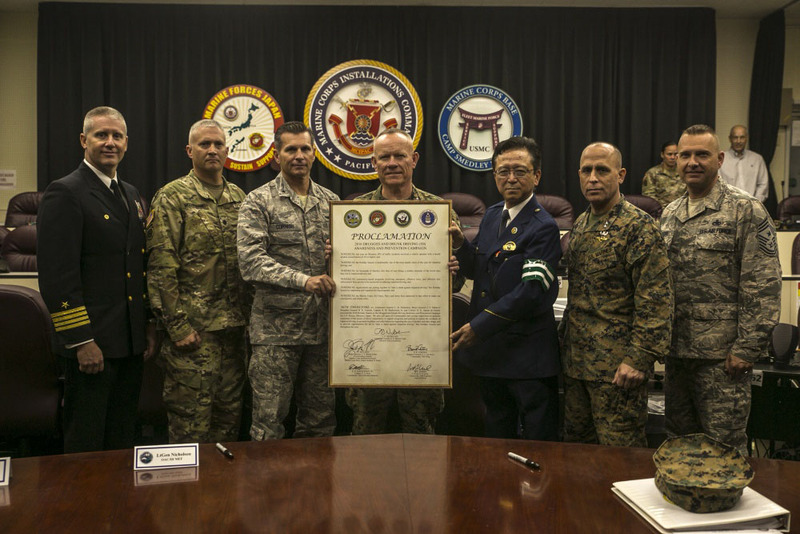 Following high-profile alcohol-related incidents off-base, the U.S. military in Japan sometimes imposes temporary alcohol restrictions or bans. However, the success of these has been short-term. Okinawa residents often bear the brunt of alcohol-fueled incidents. In 2012, a drunken U.S. airman broke into a home in Yomitan and assaulted a teenage boy. Last October, a sailor was arrested for an attack on a pedestrian in Chatan. Meanwhile, in 2015, a drunken marine trespassed into a hangar on Kadena Air Base and set off the safety system, contaminating local water sources with fire-fighting foam.